While Prince took to The View this morning to talk about his admiration of Bruce Springsteen, his hundreds of unreleased tracks sitting in his” vault,” and trying to politely dodge Elisabeth Hasselbeck’s question about whether or not he watched American Idol, iHeart Radio in Chicago premiered his new song “RNR Affair” (via JSOnline). 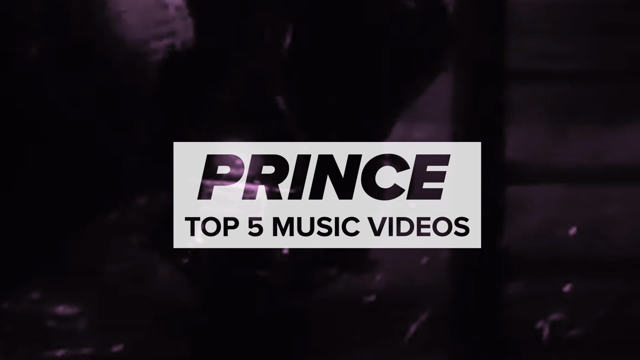 Check out the throw-back pop Prince sound in the stream below. Video of the The View appearance also follows. 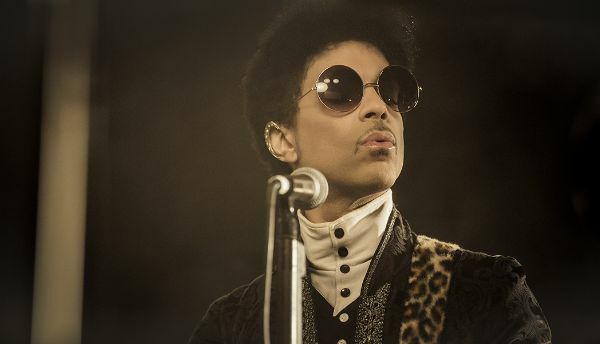 Prince plays three dates in Chicago as part of his “Welcome 2 Chicago” residency September 24-26th at the United Center. Tickets are still available for those dates via Ticketmaster.